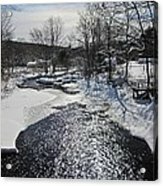 Thank you Betsy for adding this to your favorites! Thank you David for featuring this in the Water In Motion group! 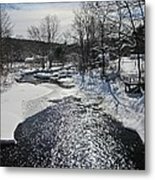 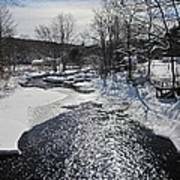 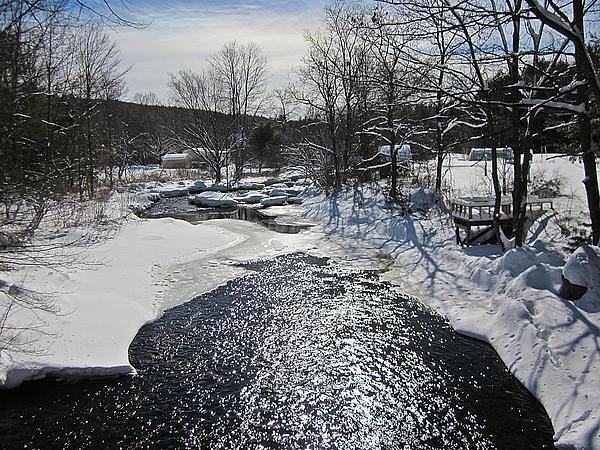 Water of this river sparkles in the February sunshine in this snowy New Hampshire scene.